Printing and binding PDF curriculum can become expensive and time consuming very quickly. We use Math Mammoth as our math curriculum and tried something a couple of years ago in between math levels and it worked great for us. 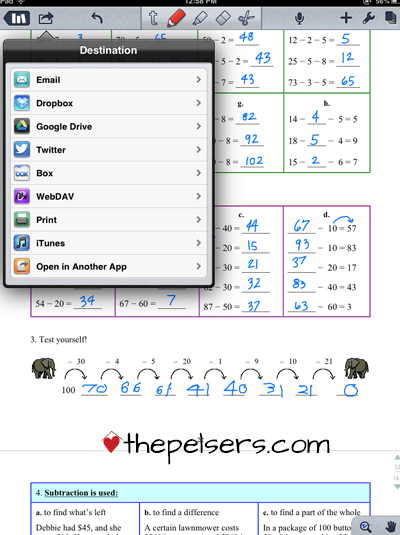 We started doing worksheets on an iPad! You could do this with any curriculum that has PDF worksheets or ebook teacher's guide that you might want to mark up. This has been such a popular post that I've updated it with a video tutorial to help you with the process. 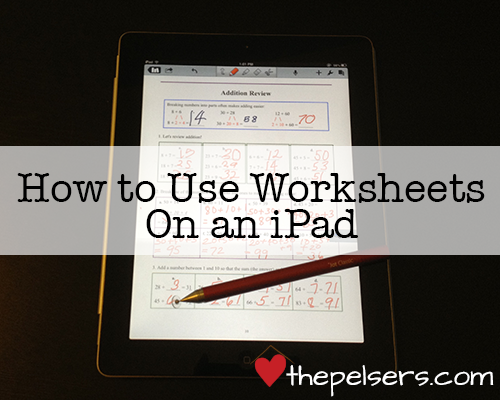 Ready to learn how to use worksheets on an iPad? Read on! First you need either a Box or Dropbox account. Both have free accounts. Dropbox – Using this link to start your Dropbox account will give us both a bonus 500MB of free space. Once you've created your account, download the app for the service you chose from the iOS App Store. From your computer, upload the PDF document to either your Box or Dropbox account. Remember where you put the file. You'll need that in the next step. You also need the Notability app from the App Store. It costs $2.99. I've tried other handwriting apps, like Goodreader, and I've found Notability is the best for handwriting on worksheets on an iPad. And Notability has been updated since I originally wrote this post and is now a universal app – that means this will work on your iPhone too. I created a short video to walk you through the process of getting the file from Box.net to Notability. Open your Box or Dropbox App on your iPad. Navigate to the folder where you placed the PDF file. You will need to be connected to WiFi to connect and download the file. Click on the file you want to use. Choose Open in… (NOT Edit in Notability if you are given that option). Then choose Open in Notability. If you're using Dropbox, it will look similar. The Notability App will open. Choose Create new note and then click ok.
Now you have your PDF document open and are ready to work on it. The tools are at the top of the screen: Text, Pen, Highlighter, Eraser, and Cut. We'll mostly be talking about the Pen tool. The Pen tool has multiple settings. I prefer to keep it set on the solid line rather than the pressure sensitive line. It seems to be easier to write that way for worksheets. Change the width of the line and the color as desired. 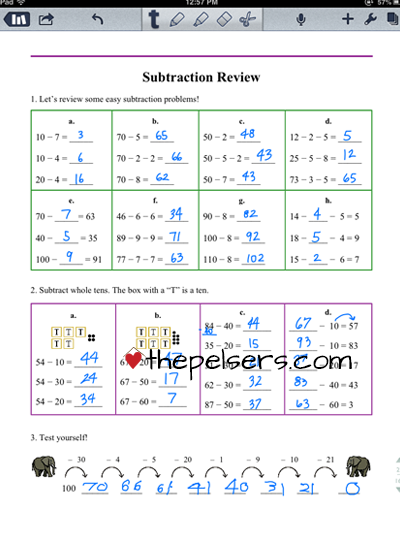 We usually use red or blue since those stand out well against the black text of the worksheet. You can use two fingers to zoom into the worksheet to make it easier to write in the small spaces. This is like zooming in on any app on an iPad or iPhone. The other option for writing is to use the magnifying glass tool. This opens a writing area and gives you a placement box that you can move around. The lines next to the magnifying glass allow you to slide the wrist guard area up and down to make it bigger or smaller. The wrist guard is available in the zoom mode too. Having that wrist guard open and placed well will minimize the frustration of stray marks. These screenshots are from an earlier version of Notability, but the instructions are still the same. When you're done, I highly recommend saving it out of Notability to your desired location as a PDF file. I save it back to Box in a location away from my original file. I do this after each time that we study math. This way, if something gets erased by accident, you have a copy from the previous session to work with. The next time you want to use your file, just open Notability and go. There is an undo/redo button in the Notability toolbar, but often the eraser tool is easier to use because you can tap on the writing or stray mark that you want to remove. I have to remind Jonathan that the iPad is a tool, not a toy. The ability to change settings, zoom in and out, and move that little placement box around is quite tempting to a little boy. When moving the worksheet page around when the pen tool is selected, be sure to use two fingers. If you only use one, you'll write on the page instead of moving it. You can use your finger to write, but I like using a stylus better. This then also gives your child handwriting practice too. I have used several different stylus, but my favorite is the Adonit Jot Classic that I received for Christmas this past year. The ones with the rounded rubber like tip are no where near as accurate as the Adonit Jot. Notability can also be used for read PDF ebooks. You can highlight, write notes, and even type notes on the pages. It's become my favorite reading app for PDF ebooks. I could see this being a great option for special needs kids with sight issues too. Do you have an iPad? 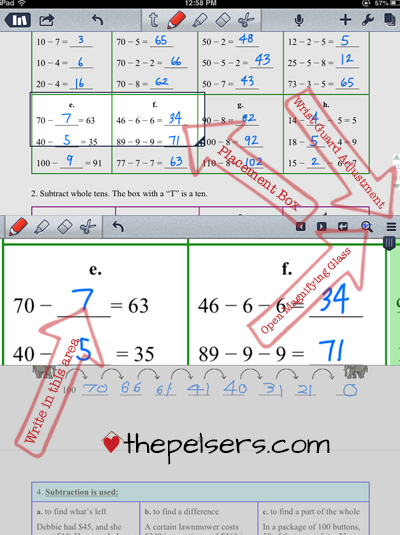 Have you tried worksheets on an iPad before? Got questions or suggestions? Jump down to the comments and let's talk! love this. thanks! I think my kids will love this option for notebooking. I would love to hear from Android users. What could we use like this??? Ok, being new to the tech world, I’m absolutely extatic about all the information here and am about to go get all that I need (notability and Adonit Jot Classic) to do this on my iPad…but I have a question. How much space does this use up? I’m just about chalk full on my iPad and need to know what kinda space I need to be able to open a doc and work on it like this. Thanks again for the VERY INFORMATIVE post! Notability doesn’t take up much space, but your files will start to add up. Make sure you move things off to Box or Dropbox when you’re done with them so you can delete the notes in the app to save space. Totally plan on doing this, I just wondered if you knew if I’d need at least 100 mb or less or more in order to open a doc, work on it and then send it to dropbox. Thanks for replying and I really love this post! Hey there, just wanted to say hi. I found you on Pinterest, a few weeks ago. I tried this tonight. and OMG. Ahhhh-mazing. 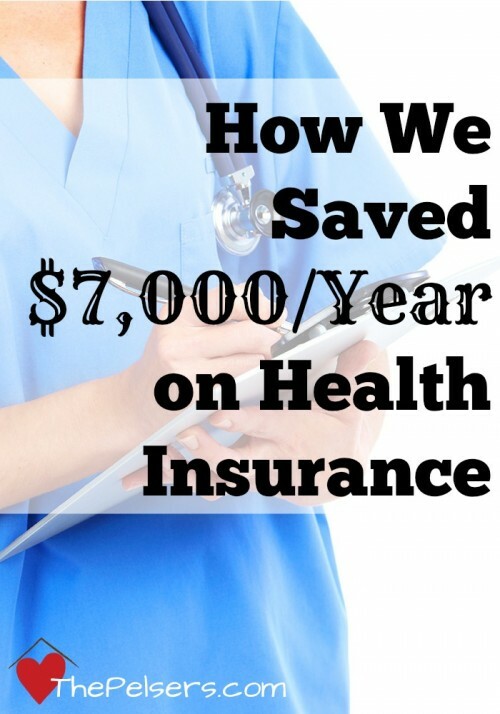 It was so easy to do! My kids are a bit older, so I just went with the evernote companion app. It lets them edit a worksheet and send it back. 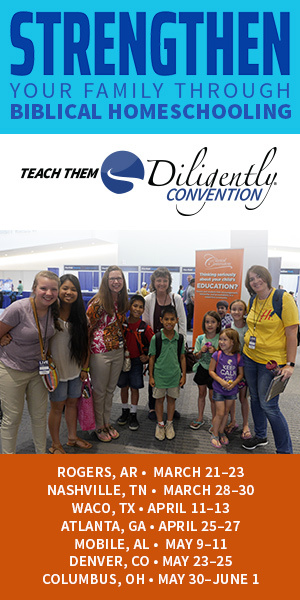 I was so excited I put together a “presentation” about the future of homeschool. They nearly cried at how many more possibilities I have for them for more work. HAHA, teenagers. Thank you sooooo much! Isn’t Drop box a 13 or older app? So students do not use the app, correct? If you pull the file into Notability for them, then students do not necessarily need to access Box or Dropbox. Thanks so much ! This video was so helpful. I just wanted to let you know that I saw as I was playing around that you can actually create multiple lines of text without having to create separate form fields in one text box…. just select the entire area that you want your text to go, right click and select object properties, then click the multi-line box… voila! this allows you to have multiple lines of text as opposed to creating separate form fields in each… hopefully this makes sense. Thanks for a great tutorial! Sounds wonderful for my online struggling readers/students! I just want to make sure it’s still working in 2016? I noticed that the post was a few years back. I’d love for them to get some handwriting work that doesn’t require a pencil! Many of my kids struggle with that, and this will teach them the letter forms and simple words just as effectively, without the discomfort and pain of printing in small spaces. I’m thrilled, and fingers crossed that this will work for my kiddos! Thank you. Yes, my kids still regularly use this method for writing and typing on PDFs. The exact placement of buttons might be slightly different because of app updates, but the process is still the same. How do students share their work on Noteability with me and how is it organized? I’m a bit confused. Can I leave comments on their work through Noteability? I’m using this with my homeschooled kids so I don’t have many ideas for a classroom settings. You could create a folder for each child.